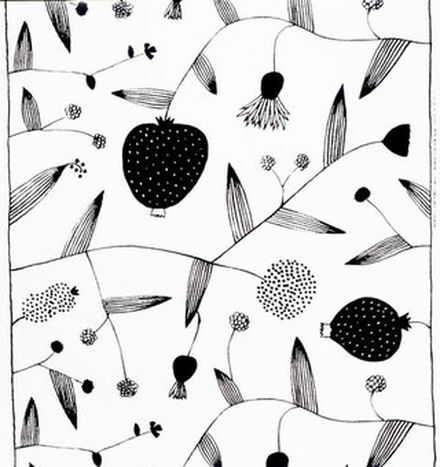 Fujiwo Ishimoto is a Japanese designer who has spent most of his career at Marimekko Company in Finland. 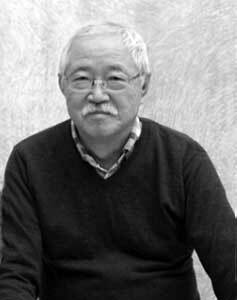 He studied graphic design in Tokyo from 1960 to 1964. The next 6 years he worked in the adverstising department of a japanese textile company, Ishida. 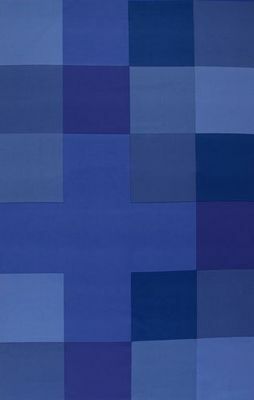 He left Japan in 1970 to work as a textile designer with December, a company owned by Marimekko, Finland. In 1974 he is transfered to Marimekko where he created Sumo, Jama, Taiga and many others fabrics ( a total of about 300 designs). 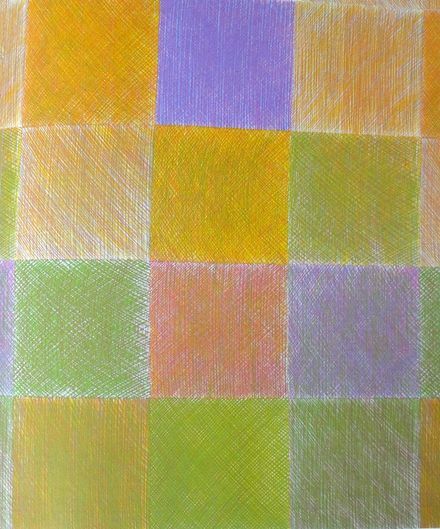 His style is more abstract and minimalist than the one that made Marimekko famous in the 60's and deeply influenced by the traditional Japanese art and culture.